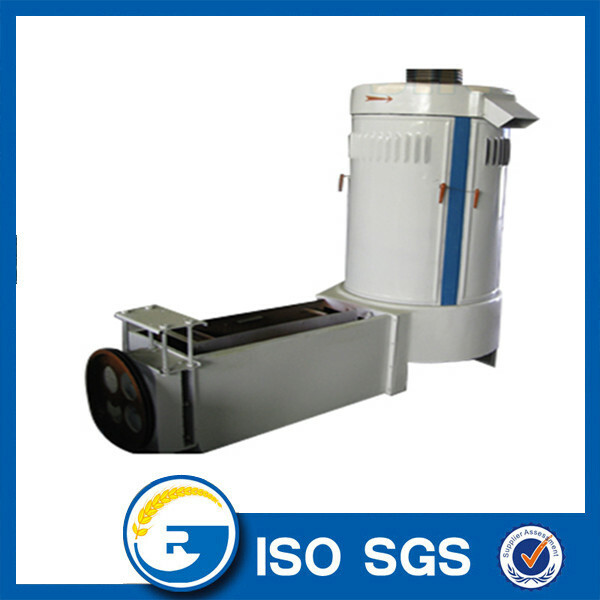 wheat washer is a wet cleaning machine that is commonly used in large and medium sized flour mills ,Adopt water to wash the grain and remove stone equipment, in Grain Cleaning section , while washing , also conditioning the grain . After the coarse, fine and light impurities are all eliminated from the wheat, this machine should be applied to wash away clods, mixed stones, pesticides, bacteria, viruses and other contaminants which may adhere to the surface or body of wheat kernels. The water tank is manufactured by high-quality and corrosion-resistant marine steel plates. At the same time, the washing process also slightly adds water content of the wheat, and the physical properties of wheat are changed accordingly. For example, the bran shows improved tenacity, and the grinding performance is enhanced. In addition, the moisture addition rate is usually within 2.5%-8%. Looking for ideal Wheat Washer Machine Manufacturer & supplier ? We have a wide selection at great prices to help you get creative. 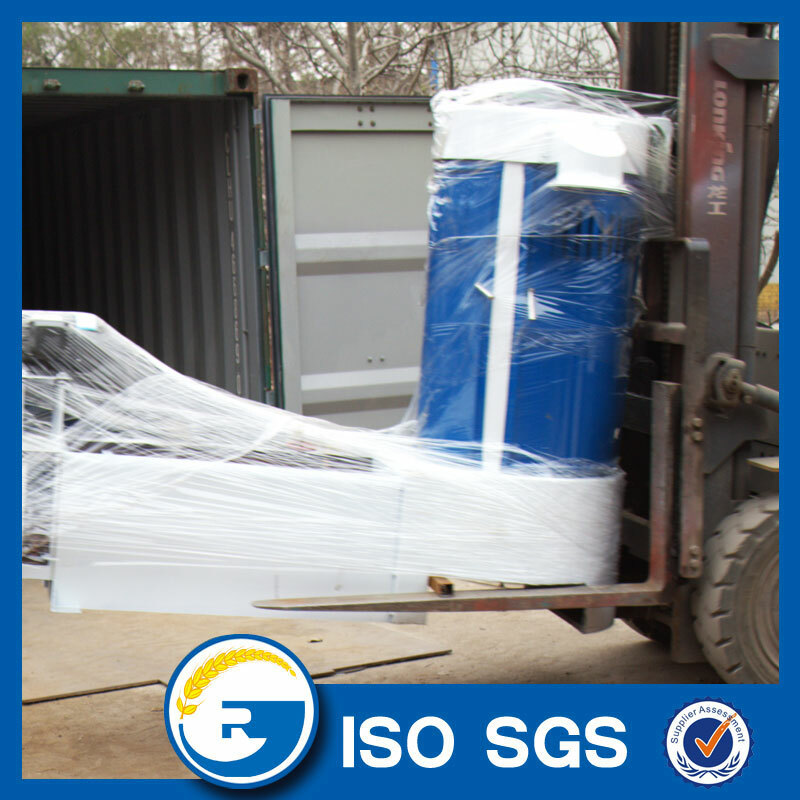 All the Grain Washing Machine are quality guaranteed. 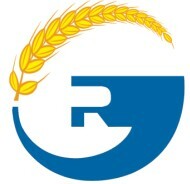 We are China Origin Factory of Wheat Washing Machine. If you have any question, please feel free to contact us.